tough to understand and teach to younger ages and I liked each book's approach. I thoroughly enjoyed reading through The Continuous Atonement for Teens. Each concept was explained simply and in various ways. There were letters, experiences, stories, scriptures, talks, etc. that were used to convey each principal and to encouragr a fuller understanding of the atonement. I would say that one of my favorite parts were the "Prepare to Share" sections at the end of each chapter. I just felt they really internalized for me what I had just read and guided me to think how I could help or bless others. "He knew the tumbles that awaited us. He knew the ups and downs ahead. That's why He planned from the very start to send our older brother to hold our hands, lift us up, and guide us across the room back to His outstretched arms." 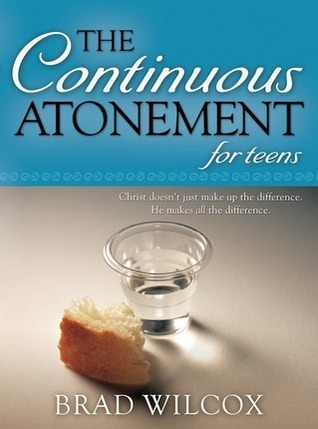 I would highly recommend The Continuous Atonement for Teens for youth and parents of youth to use as a resource in better understanding and teaching about the atonement. I know I plan on using it quite a bit with my own children. This would also be a fabulous gift for those preparing to serve missions. Source: I would like to thank the publisher, Deseret Book, for my complimentary copy, which did not affect my review in any way. David hates practicing piano. He is frustrated by how hard it is and all the mistakes he makes. With the help of his mother, he comes to understand how that's all part of the learning process. She also uses the moment to help David comprehend more about the Atonement: Christ has paid the price so that we can learn and improve. We are not earning our way to heaven we are practicing for it, and Christ is willing to help us every step of the way. Practicing for Heaven also includes teachings tips for parents who wish to teach children of all ages about the Saviors Atonement and grace. 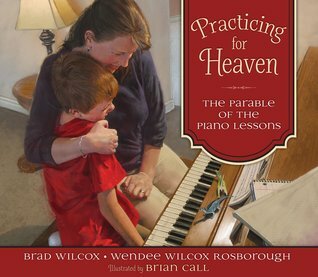 Practicing for Heaven was a really sweet book about a boy who wants to give up practicing the piano because it's hard and takes work and practice. His mother comes in and encourages him by talking about Christ's atonement and life and how what he is doing now will prepare him for other challenges in the future. That he's really practicing for heaven. Because of how his mom explains things to him, he understands the atonement a little better and then decides that he should try harder to learn the piano. I liked the story and how the mom took an opportunity to teach her son when he was having difficulty with something. I think there are lots of opportunities like that all the time with those around us and this reminded me to look for those with my own children. My kids enjoyed the story as well and it helped them think about things that are hard for them. The teaching helps at the end of the book was nice as well and we all liked the pictures. Overall, Practicing for Heaven was an enjoyable, short, and sweet book to read with the kids and one that will teach them something as well. Images taken from Deseret Book. BRAD WILCOX has lived in Ethiopia, Chile, and New Zealand; he and his family now make their home amid the Rocky Mountains. Brad taught sixth grade before obtaining his PhD in education from the University of Wyoming. His contributions as an author and teacher have been honored by the Geraldine R. Dodge Foundation, and his work has appeared inGuideposts magazine and Reader's Digest. 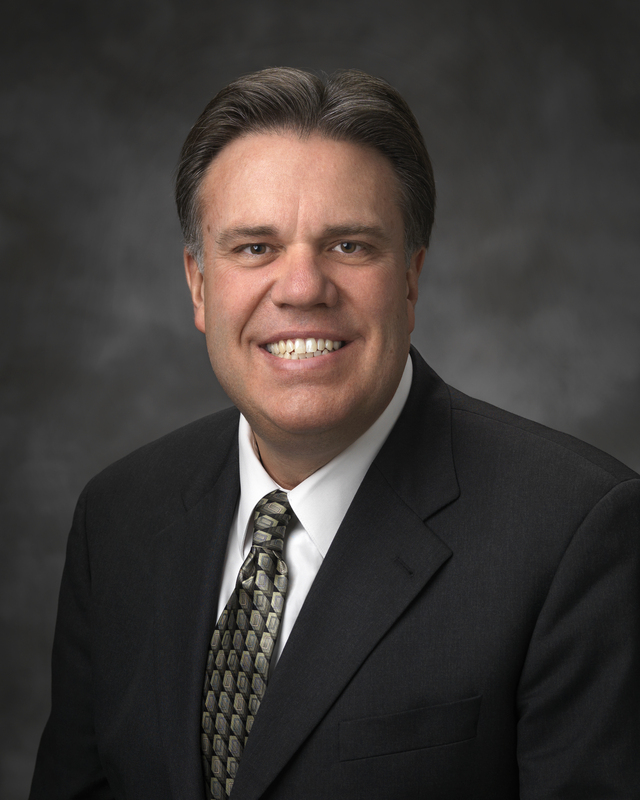 He once served as a member of the National Executive Board of the Boy Scouts of America and has addressed thousands of youth and adults across the United State, Europe, Australia, and Japan. He and his wife, Debi, are the parents of four children. This sounds like an interesting read, very informative. I love Brad Wilcox! Great reviews! I really liked his teen book. Definitely something we'll use now and in the future. I like it when you can find things to teach something for different age groups. I've got a span of ages between my kids, so these were great.